You get reminded often that affiliate marketing is a long term project – not an easy get-rich-quick solution – which is very true. I started this blog a bit more than 1 year ago and I now FINALLY see that it is starting to pay off. It has been lots of hard work, lots of content writing, and lots of SEO work. It can be tough to come up with valuable content that people want to read, and at the same time choose keywords that are competitive, so that your articles have a chance to rank on Google (and other search engines). However, I would advice to not place too much focus on keyword research, and make it decide what you are blogging about. The articles can come out a bit “stiff and pale” if you do not have the heart in what you are writing about. If you stay active with frequently posting new articles, and write relevant and interesting content, you are going to rank on search engines and be able to compete with other affiliates anyhow. Another thing you are taught in various affiliate marketing educations, which is crucial to becoming a successful affiliate marketer/blogger, is to always “solve a problem” for the readers. One way of problem solving is to offer well written product reviews, or reviews of programs, services etc. At the time I started I felt that the review niche was a big over saturated, so I went in another direction working to “solve a problem” with providing tips on jobs you can do from home, and also how to get started with your own online business. Another strategy I decided to go for that came natural to me was to be open and transparent with my mistakes, for example as an eCommerce seller (Amazon FBA, dropshipper, and online retail) to help others avoid those mistakes. People tend to appreciate transparency. In the early stage of my blogging I did a lot of keyword research, but later on moved more and more away from the research and instead shared information about the issues I was facing on my journey. Know that it will always be people out there that are running into the same problems as yourself, and they will – most probably – Google solutions on how to solve the problem. If you have posted an article about how you solved the issue, they will find your website. 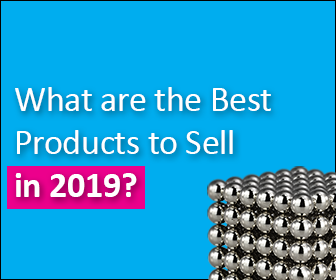 There are so many ways to work with affiliate marketing, and so many affiliate programs out there that offer great commissions for you to market their products. The only thing that is a must for everyone that wants to get into this field is a website. Nowadays, there are many platforms you can use that offer pre-made websites that you can easily add your text content and images into. One of these platforms is Shopify. With Shopify you can choose from lots of web designs and even build your own eCommerce store. Shopify offers 24 hours support all days in the week, so you cannot fail creating your website/blog. If you are a bit more advanced in working with websites and understand a little bit of code, WordPress is a great option. Absolutely the best platform according to me. You can choose from tons of free WordPress themes, and use various WordPress plugins for extra customization. If you do not wish to take the time needed to create your website/blog, I can help you developing your site. With my other business, Face It Design & Marketing, we offer web design, search engine optimization (SEO), graphic design, and social media marketing. Check out our review video! The client reviewing us here is a chiropractic office in New York. You can look up the website we created for them here. What Will It Take For You To Succeed As An Affiliate Marketer? The simple answer to this is LOTS of TIME and EFFORT! You need to prepare yourself that you are working towards a long term goal and not just for quick, easy money. The time aspect is the most difficult as an affiliate. Many people expect too much too fast and get disappointed when they do not see results during the first year. I am not saying that you will not see ANY results the first year, just that it will not be enough to live on at first. The more you produce content, find more and more affiliate programs, and are monetizing your blog, the more you will make. There are some affiliate marketers that make over $10.000 a moth and that is what I personally aim for. The model above is a basic illustration of how affiliate marketing works. I fell for this when starting my affiliate marketing journey, but I could not even get 1 person to sign up for the program. I spent hours and hours writing articles and marketing the program for NOTHING in return. If they had discounted the monthly fee during this time, it would be worth some of the effort, in exchange of free education. If you think this business model may be for you, you are welcome to contact me for private coaching. I will help you get started building your online business as an affiliate marketer. It is easy to get stuck sometimes and lose faith in the process, and this is when you need your coach to motivate and push you forward. 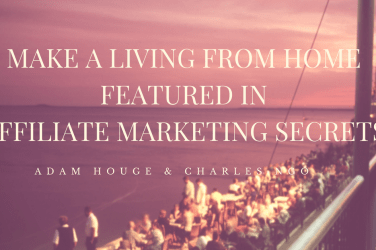 Send me an email to stina@makealivingfromhome2017.com and I will get back to you asap. Together we will reach success! You have shared real piece of dedicated work here and as a new blogger i am grateful for all the information. Actually i’ve been doing some of my own research cause obviously i need to find a program for my blog as well, and i did come across some articles that suggest different types of programs mostly the ones that are providing multi niche products data and some theme and hosting programs. As a multi niche blogger i need a program that is too offering multi niche product data to promote. I also came across this local UK company that is offering all sort of tools that a newbie can use but i need suggestions on it or maybe recommendations related to matter if possible. Here is the link to their tools that they suggest can be used for wordpress monetizing revglue(. )com/free-wordpress-plugins can you help me out with it please? They seem to sell data of stores and offer 100% commission with free plugins which is kinda impressive. Any sort of guidance is awaited and appreciated. If you want help to get started with affiliate marketing, I can personally help you get started fast. 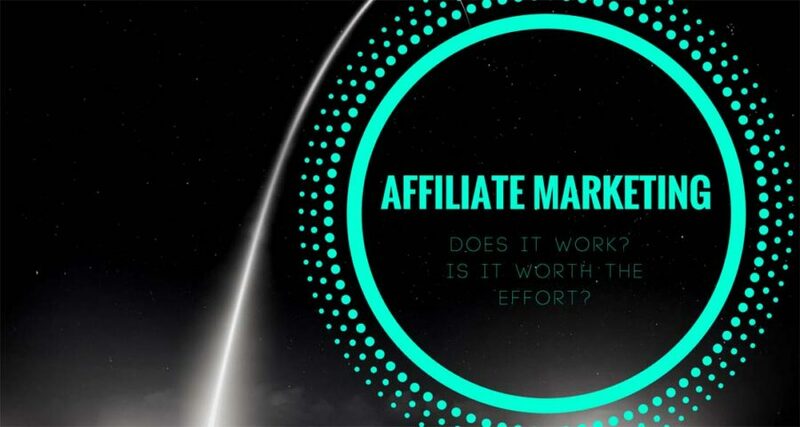 If you want to join a program, you can check out my article with the Best Affiliate Marketing Training here.